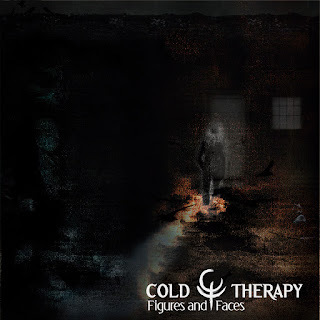 "Figures and Faces" - Digital distribution + New album related Merch! And finally, the new album "Figures and Faces" is now fully available for streaming and to buy in all digital stores! If you didn't have a chance to listen to it yet, now it's a good time to do it - check it out on the CT's Bandcamp. There are also new "Figures and Faces" related items available in the CT's Merch Store - including 4 new designs variations (4th is exclusive for the cup)!